Learn more about this tough guy with this honey badger coloring page. 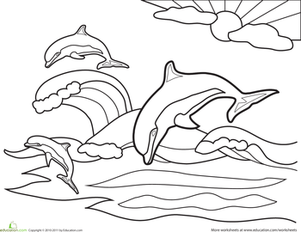 Enjoy a funny hair coloring page with your child, and have fun adding a colorful face to this character. 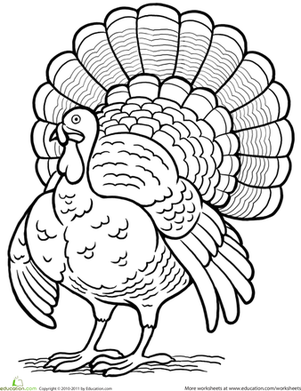 Color this busy little guy and the woods he lives in.